Painting a House- Should you do it yourself? Painting expert Herman Rabe tells us why paint fails: "There are two main factors contributing to early paint failure and we only have control over one of these." 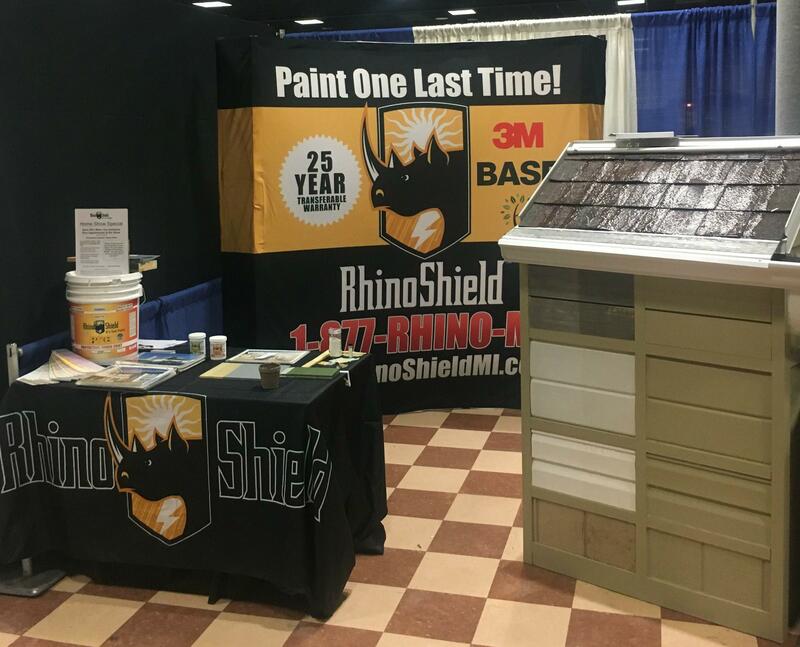 Thanks to everyone who came out to see Rhino Shield House Painters at the Suburban Philadelphia Home Show in Valley Forge.